A 50-year-old man was allegedly stabbed to death in a drunken brawl on Sunday night in Secunderabad. The deceased has been identified as Raju. HYDERABAD: A 50-year-old man was allegedly stabbed to death in a drunken brawl on Sunday night in Secunderabad. The deceased has been identified as Raju. Raju and the accused Srinath was consuming alcohol at a liquor shop when arguments ensued between them over some petty issue. However, the fight soon escalated and Srinath stabbed Raju with a tube light. Raju collapsed on the ground unconscious after which he was shifted to a hospital where the doctors declared him brought dead. 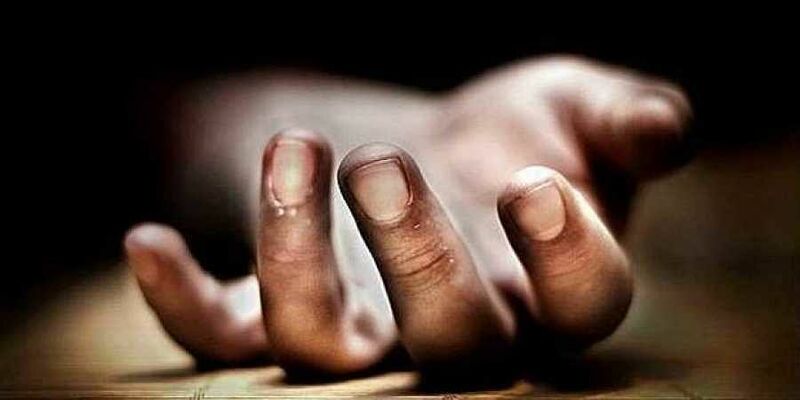 In a separate incident, a 19-year-old mentally-unsound person allegedly committed suicide by hanging himself at his residence in Moghalpura police limits.